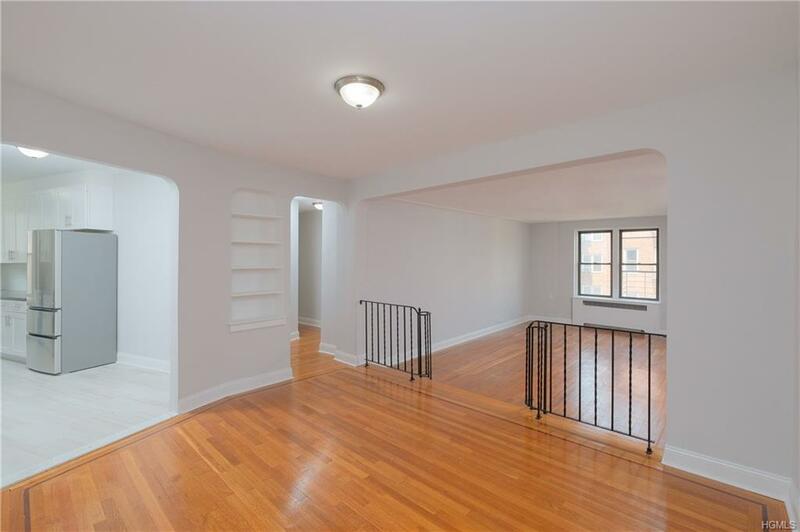 THE NORMANDIE - 736 W 186 STREET #6-D SPONSOR UNIT (No Board Approval) 3 BED/2 BA co-operative unit located in legendary architect Samson V. Becker's Art-Deco pre-war masterpiece, ca. 1939. Unit consists of (6) rooms totaling approximately 1,423 s/f of luxury living space. N & W exposures & original Art Deco hallmarks intact: dramatic proscenium archways, plaster moldings, sunken Living Room, wrought iron railings, 3/4" oak plank floors & (6) closets. 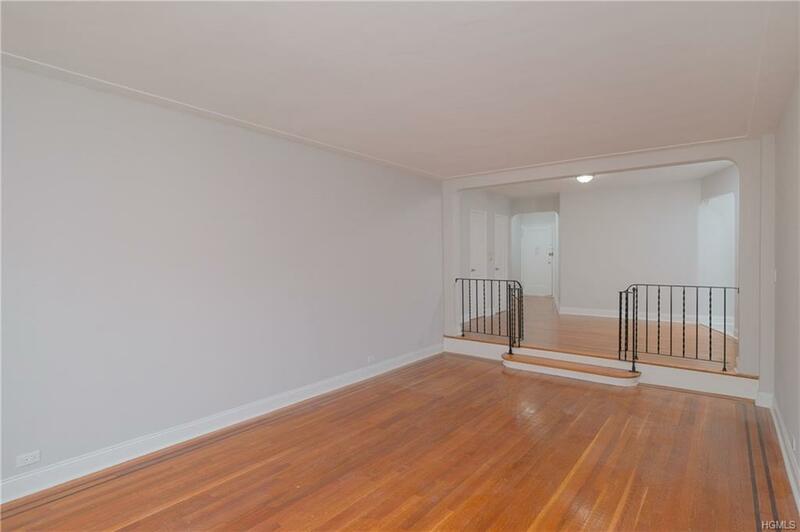 Renovated EIK w/ shaker cabinets, s/s appliances, quartz counters, ceramic tile floor; (2) renovated windowed baths. On-site laundry, resident supt. & common outdoor space. 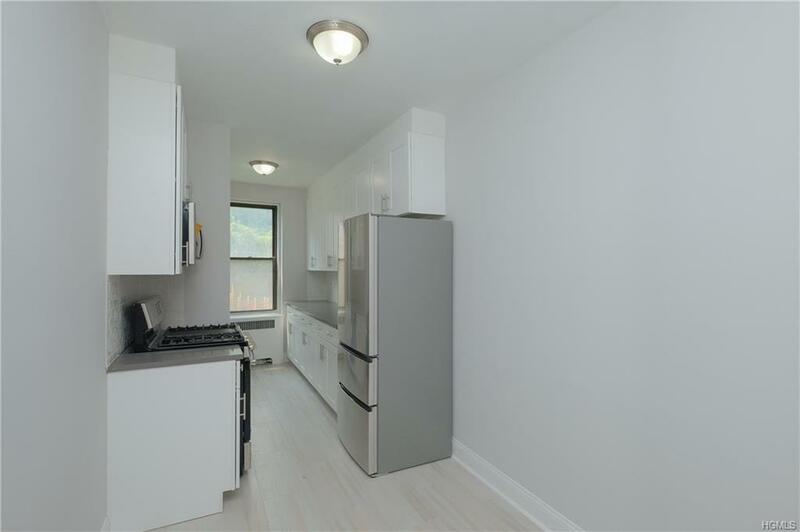 Be a part of one of NYC's trendiest nabes, Hudson Heights. 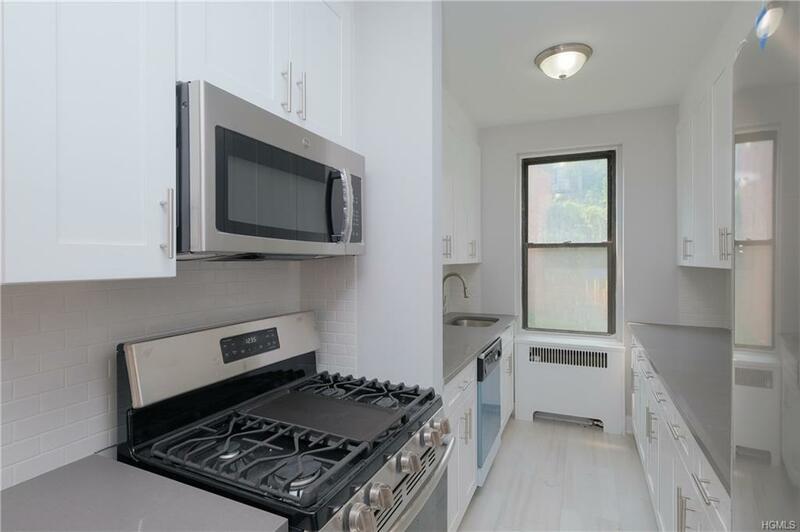 Just (2) blocks west of Broadway, enjoy easy access to shopping, IRT Subway #1&9, IND A-line, The Met Cloisters; Ft. Tryon, Inwood Hill, Harlem River, Highbridge & Riverside Parks. LOW $1,238.79/Maint. = just 87 cents per s/f, & incls. Heat & H/W! 80% financing MAX. No Dogs/No Subletting/No Investors, please.